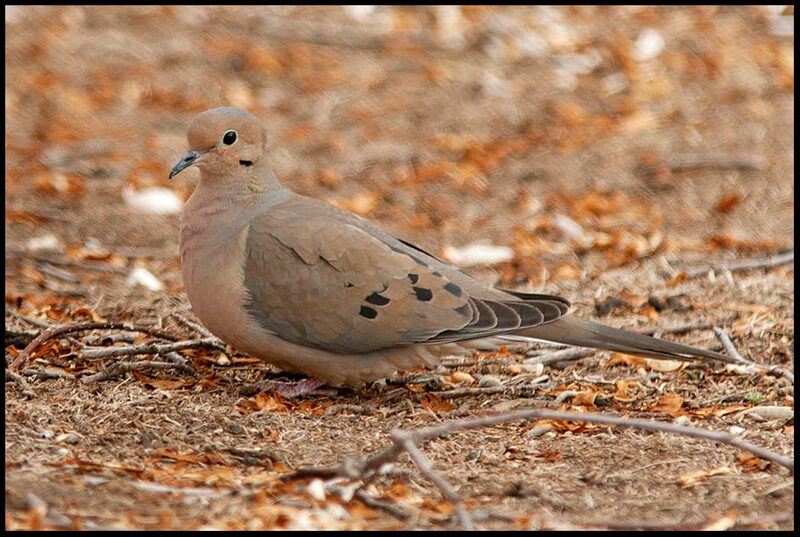 Psalm 55: 6-7 and a Mourning Dove, Eastern Nebraska. I feel David’s pain. Today, it may not be my enemies that keeps me from rest, but life itself. Life brings so much at us that it makes it hard for us to get away and rest, but when we do it’s wonderful. Even in the winter, spending time outside makes for a refreshing blessing. Read all of Psalm 55 here.